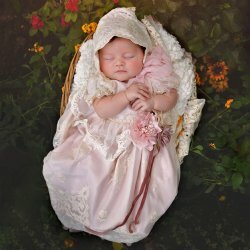 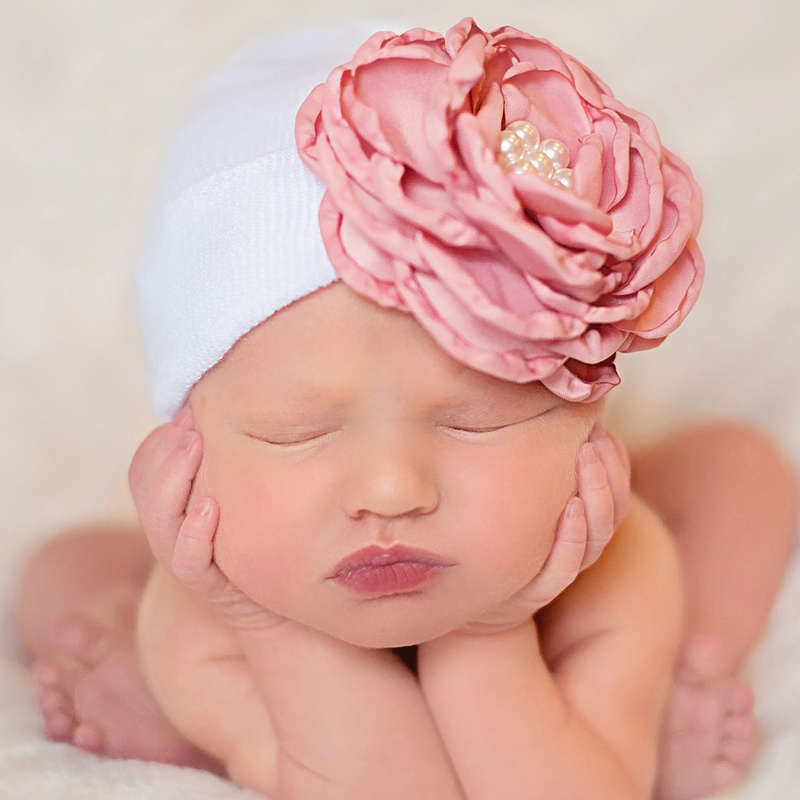 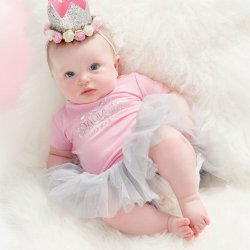 Browse these categories under "Newborn"
Don’t underestimate the number of photos that you will be taking of your newborn girl and boy in the first 9 months of their life! 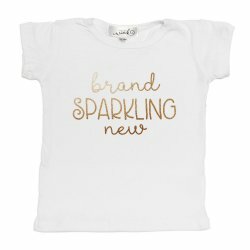 Shop our designer outfits that are memorable, fashionable, and adorable. 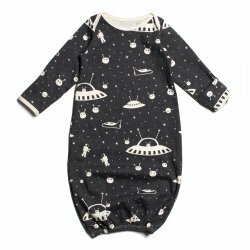 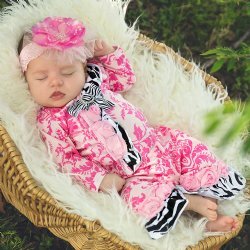 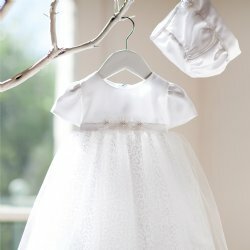 Choose from our selection of rompers, onesies, infant layette, tunic and legging sets, "take me home” outfits and more!